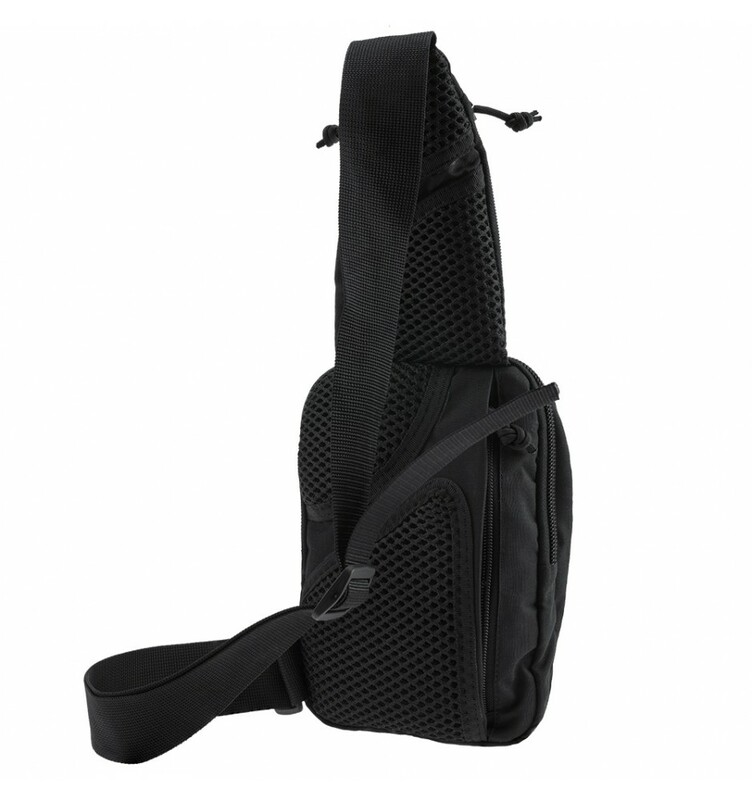 The administrative bag EDC S Black is a convenient and functional model, which is part of the EDC line (Every Day Carry) from the Ukrainian brand VELMET. Inside the accessory you can place the necessary administrative accessories, documents, personal items, other small items. 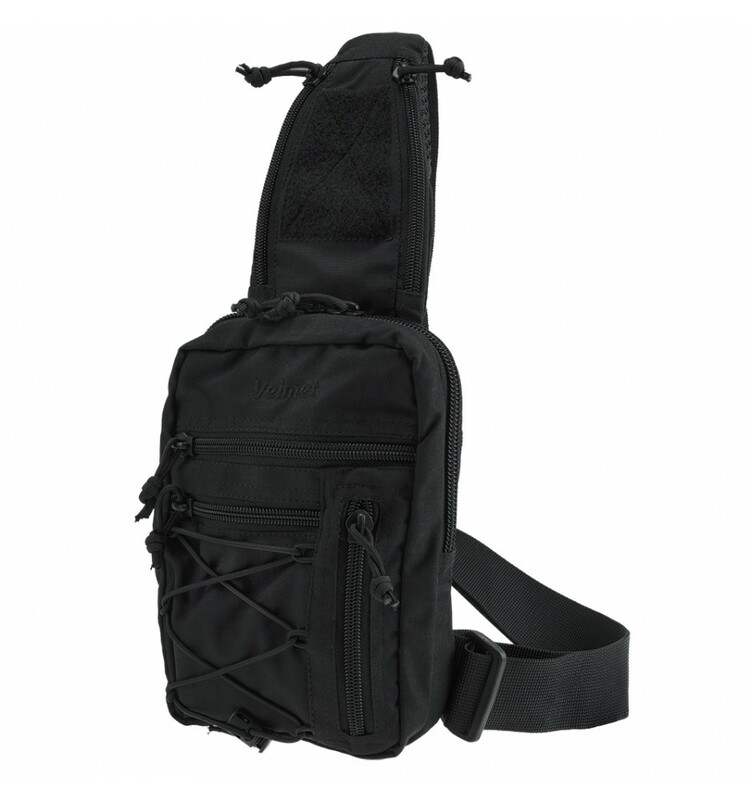 Administrative bag EDC S allows you to hide from the surrounding short-barreled weapons of various models, which best meets the requirements of representatives of the SOF units, owners of registered weapons from the civilian population. A compact and convenient administrative bag EDC S, which is ordered by the virtual military shop Velmet.ua will be a good solution for daily use. • On the inner panel of the tactical accessory is placed a panel with a textile fastener (type - "loops", width - 10 cm) for fixing the holster with short-barreled weapons. • Top pocket with convenient two-sided access (linear dimensions L / W, cm - 18 x 13), length of fasteners - "lightning" - 15 cm. • 3 small pockets on the external front panel, closed on zippers. • 1 pocket is placed outside on the back; hidden under the bottom vent panel, closes on the zipper. 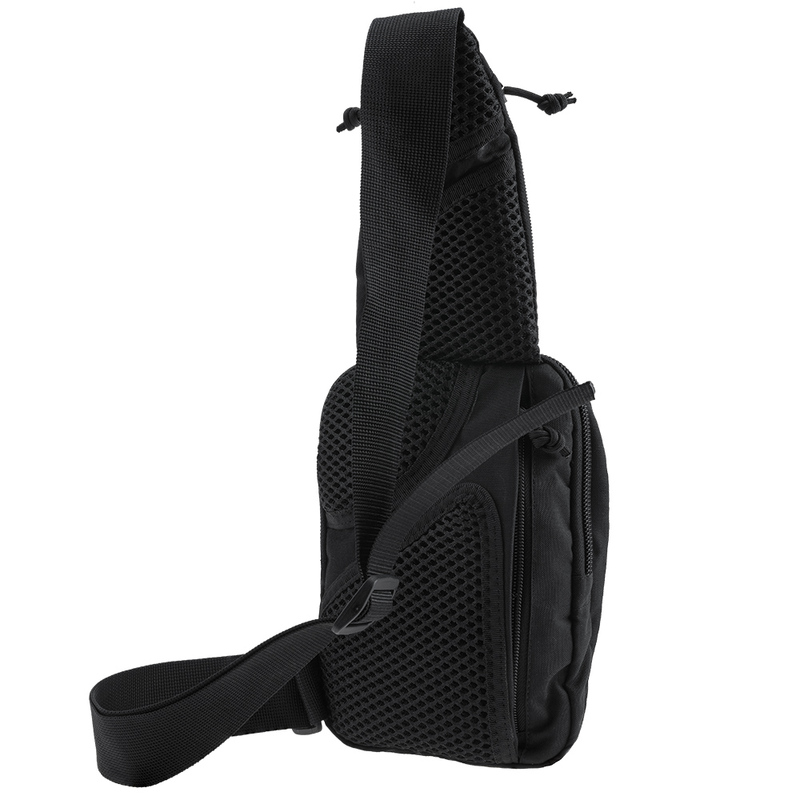 • The main compartment of the administrative bag EDC S is closed with a zipper with two sliders equipped with nylon parakord extension cables. • On the back panel of the product there are two ventilation panels, which provide comfortable use of the accessory. • The EDC S bag is equipped with a shoulder strap made of wear-resistant nylon (length adjustable up to 120 cm). • Materials - Cordura® 500D base fabric; accessories (manufacturers - 2M, Italy, Alpha Technology, Poland); textile fasteners Velcro® (manufactured by Alfatex, Belgium). • Additional material processing - IRR (invisibility in the IR spectrum); DWR (repulsion of moisture, oily substances). • Linear dimensions of the product, excluding the top pocket (H / W / T), cm - 23 x 16 x 6. • Weight, g - 450.